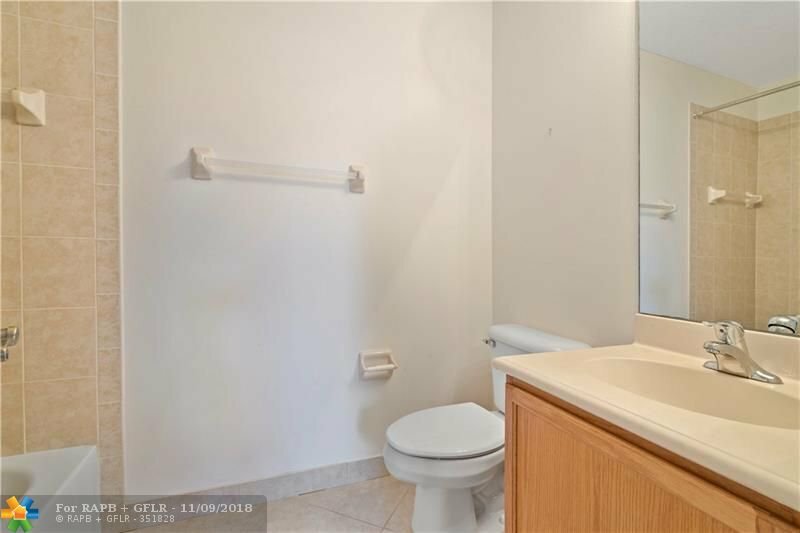 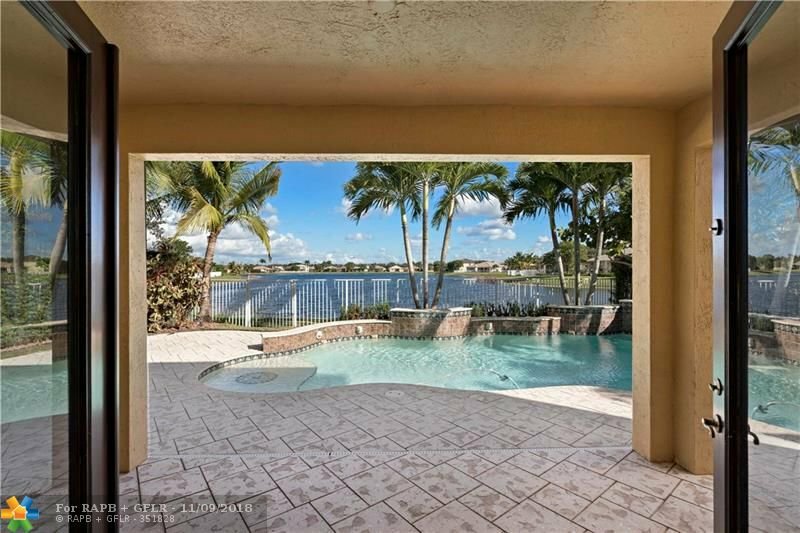 WOW, WHAT A SPECTACULAR WATER VIEW!!! 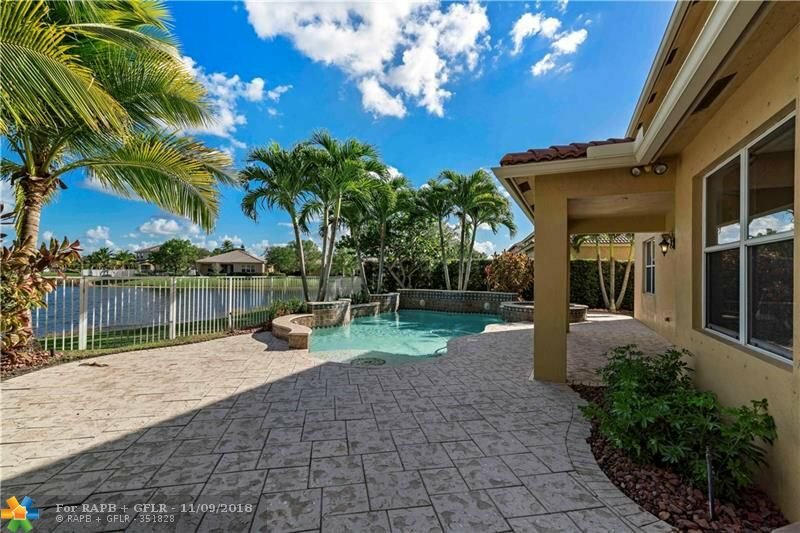 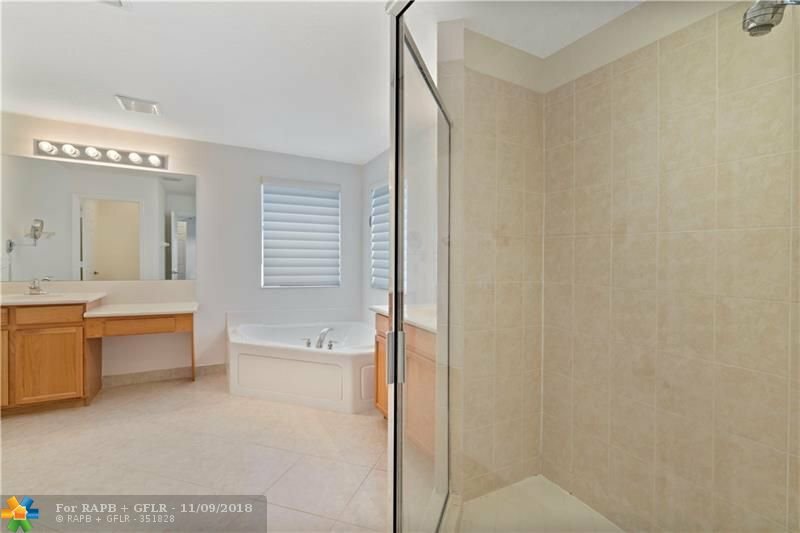 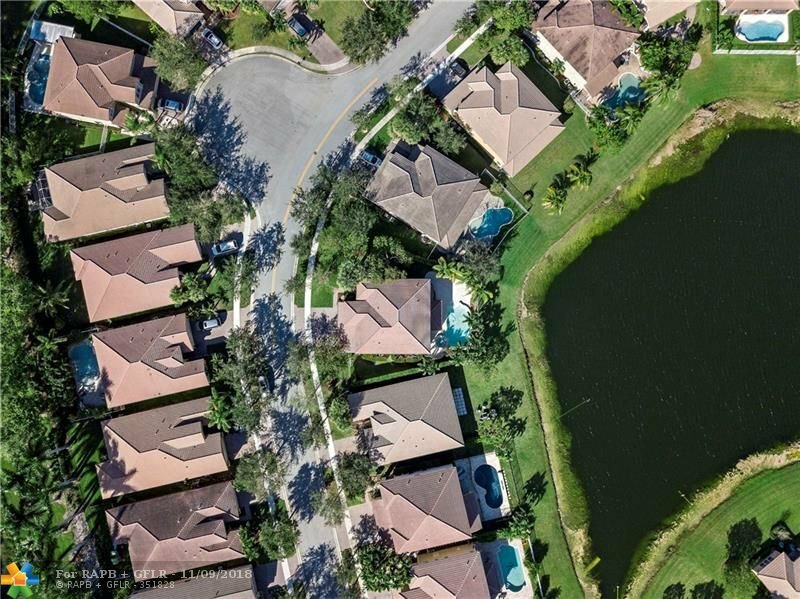 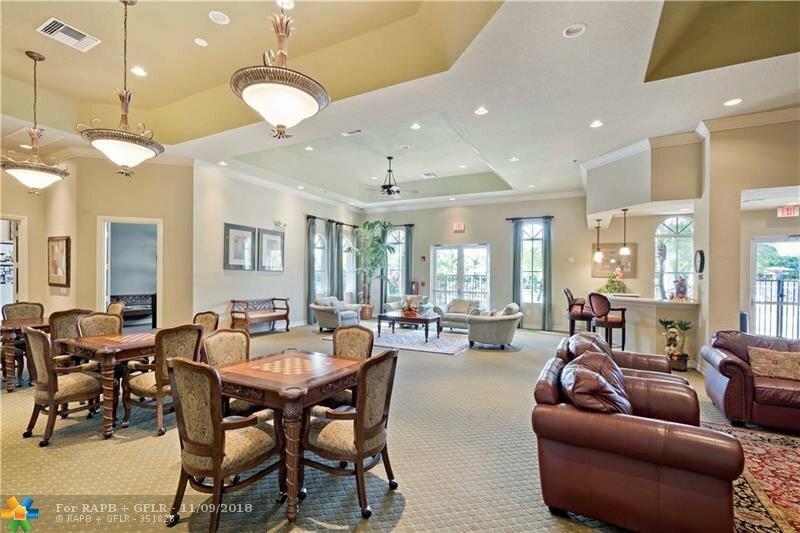 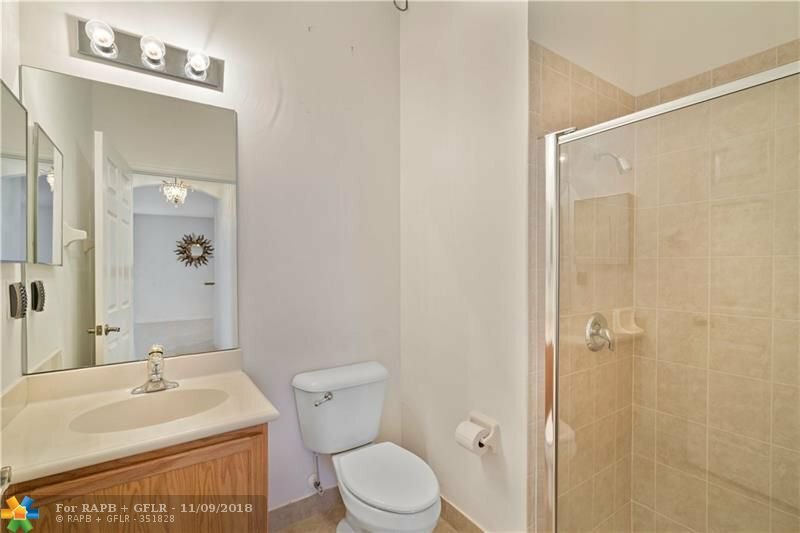 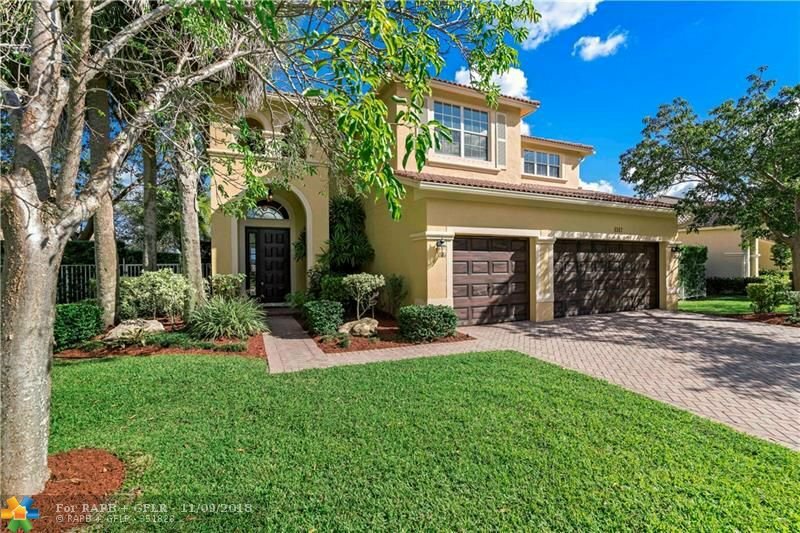 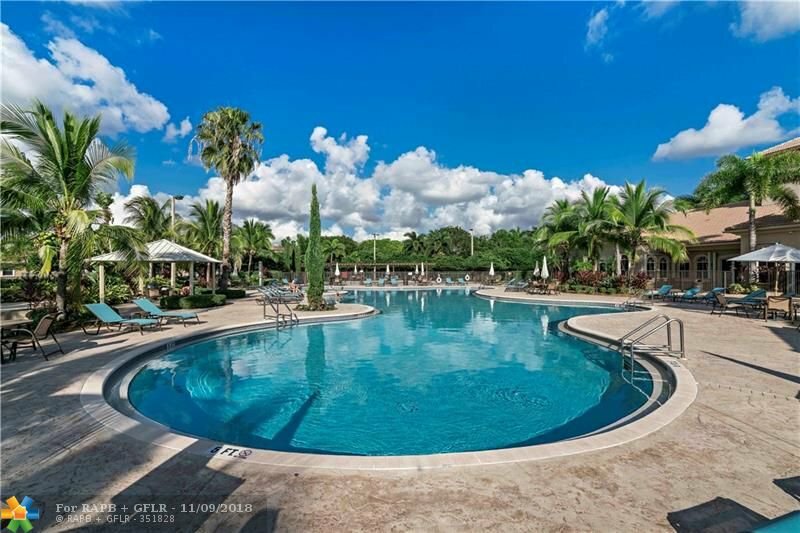 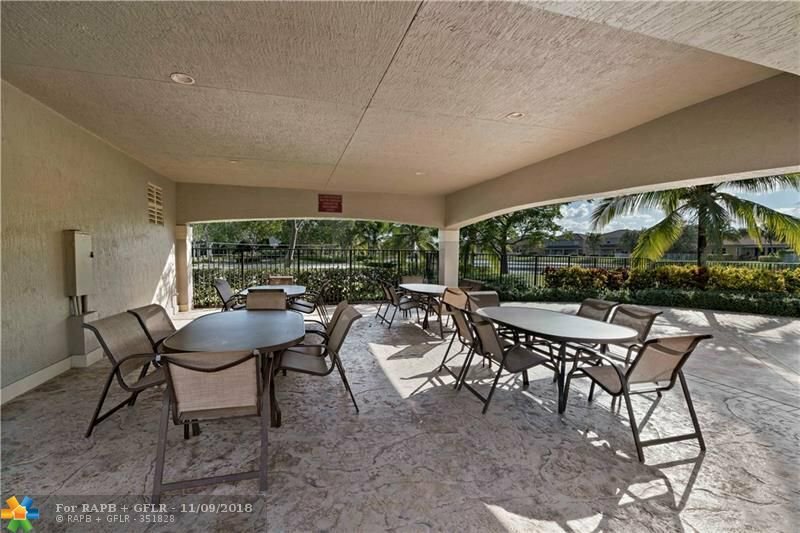 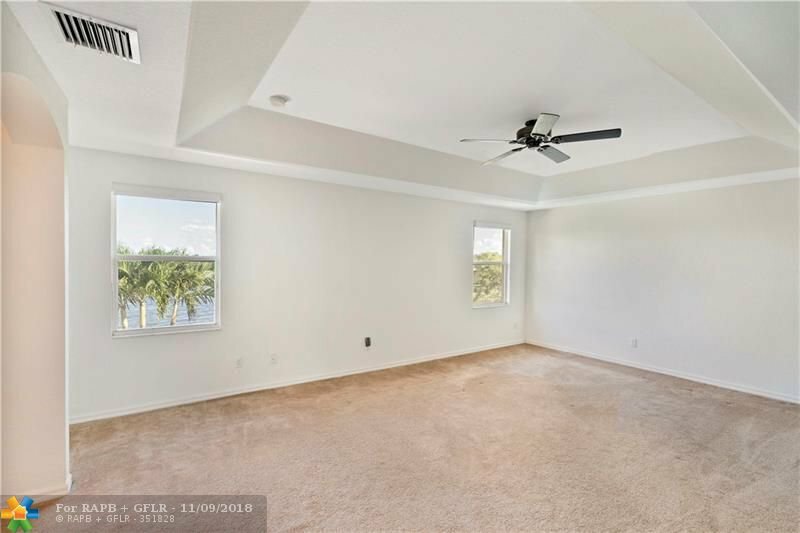 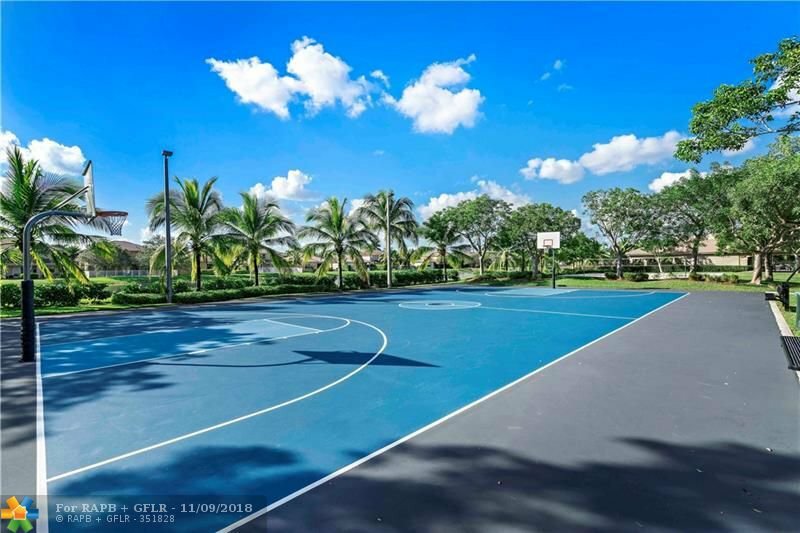 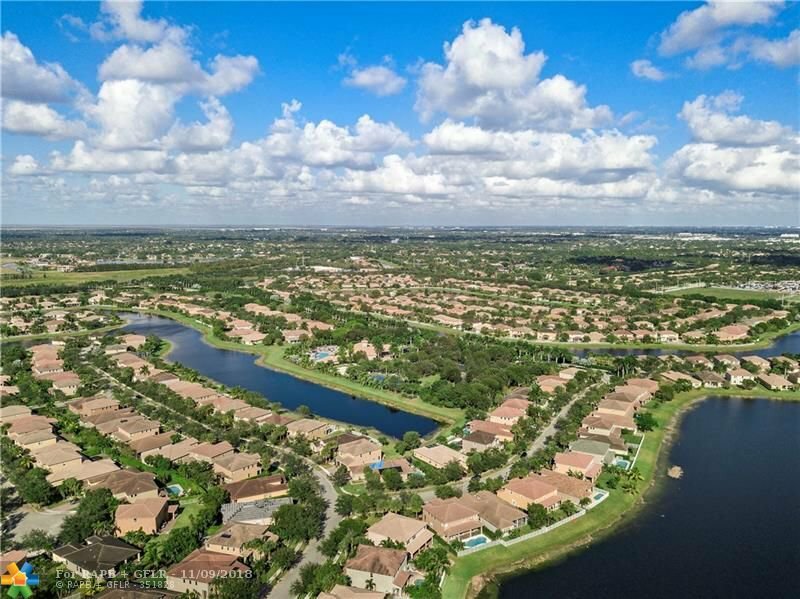 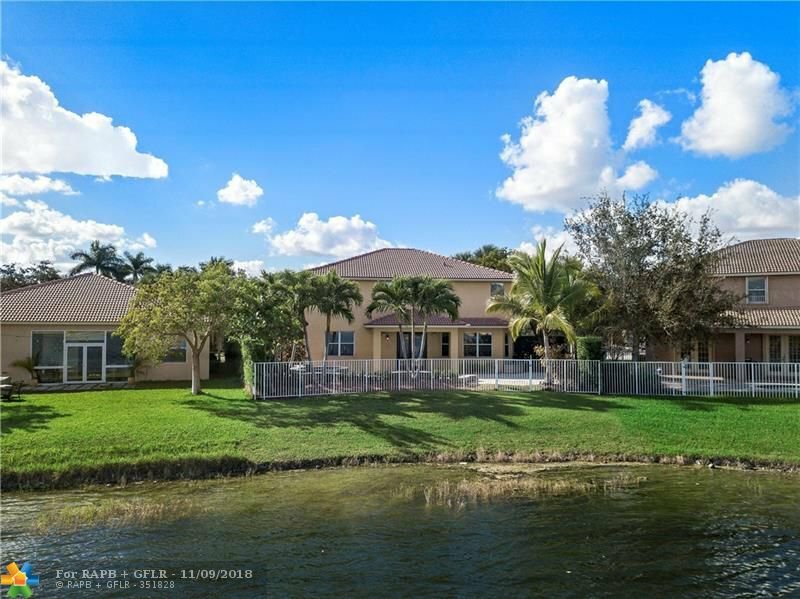 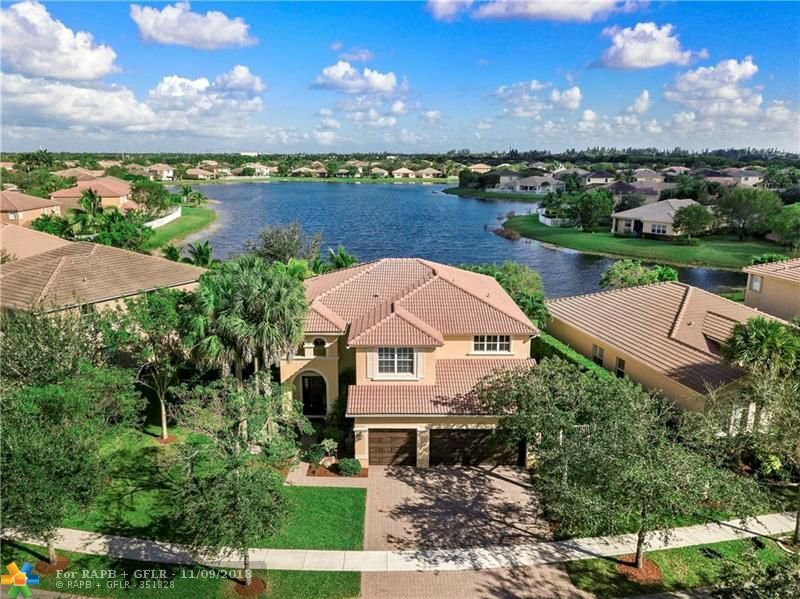 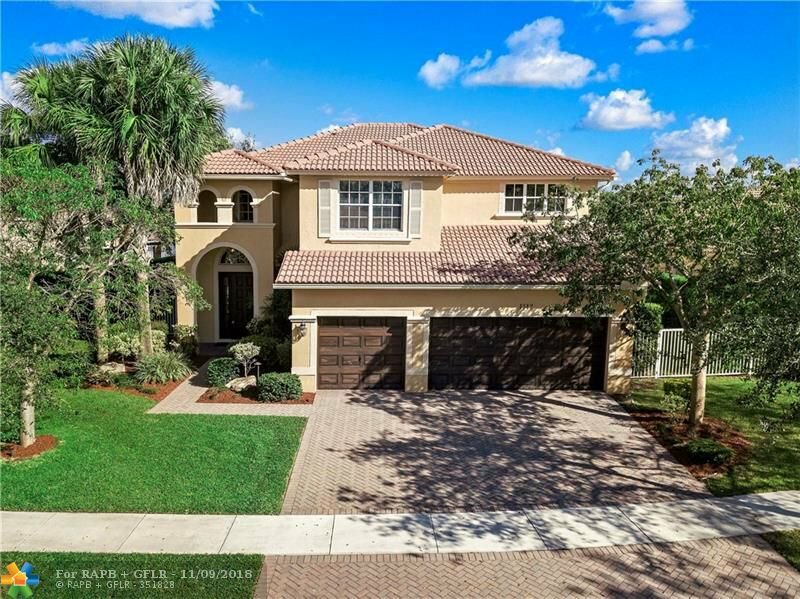 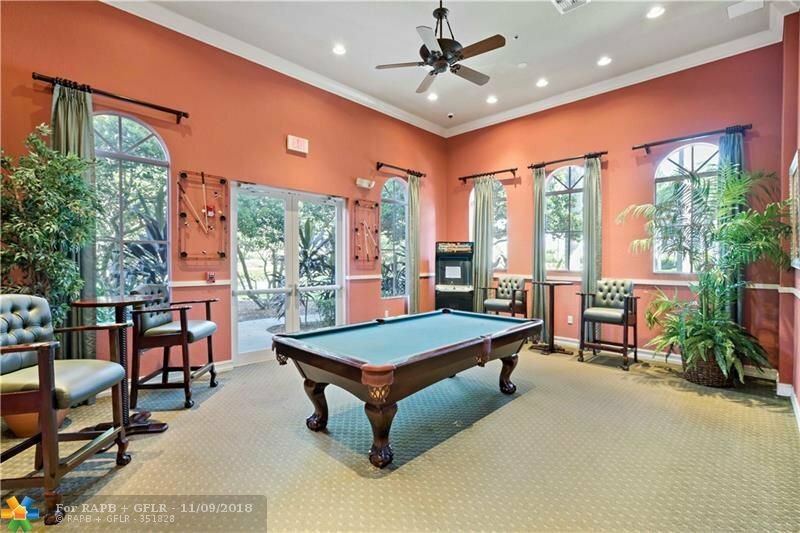 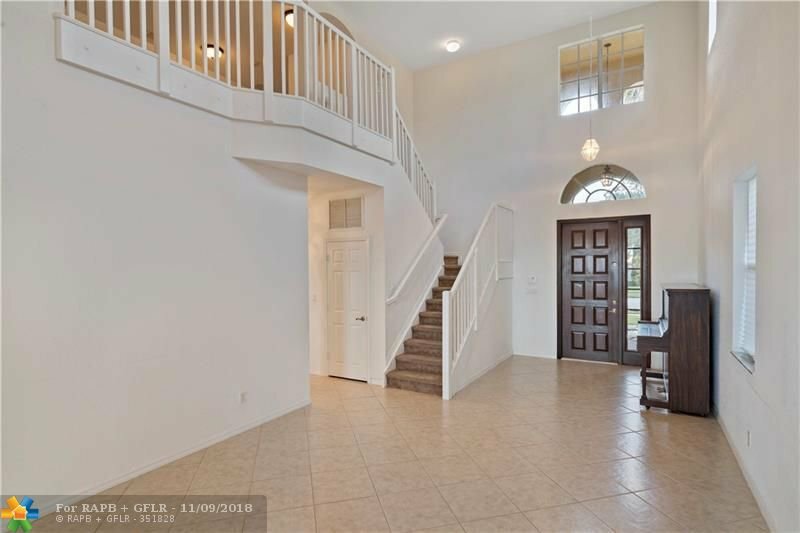 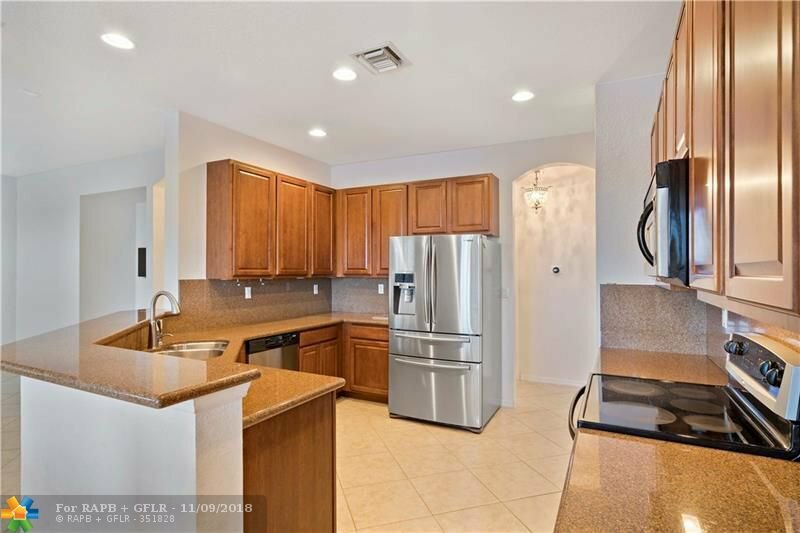 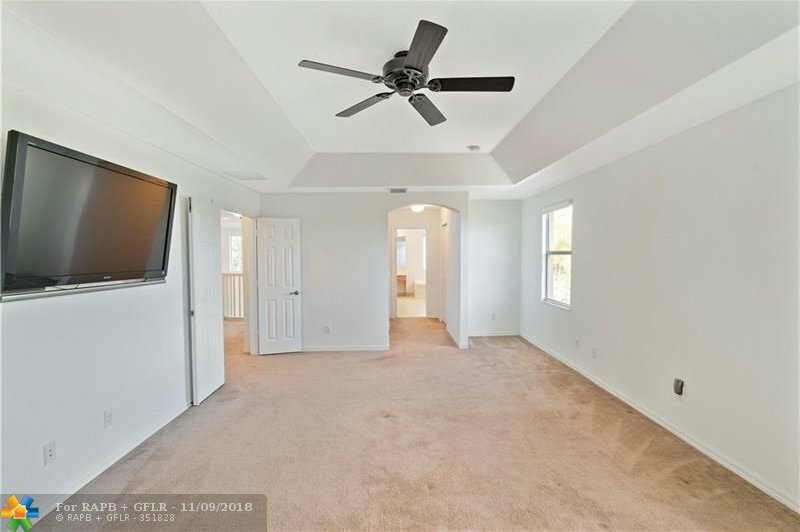 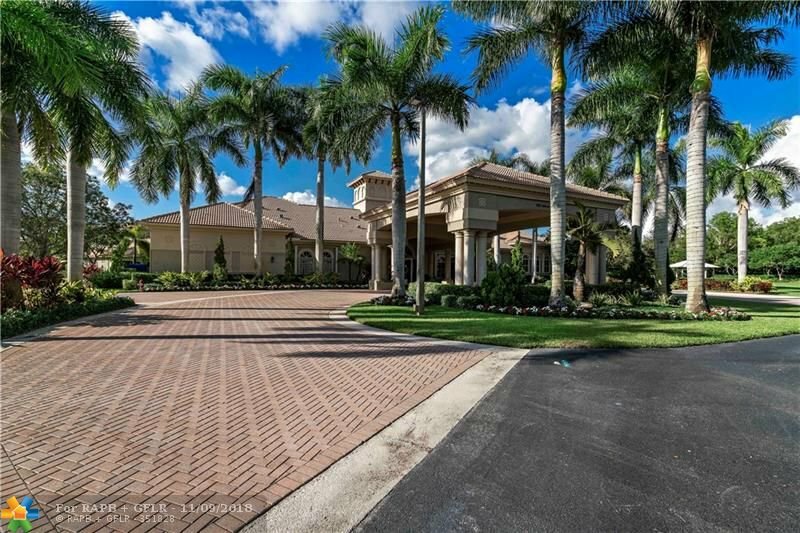 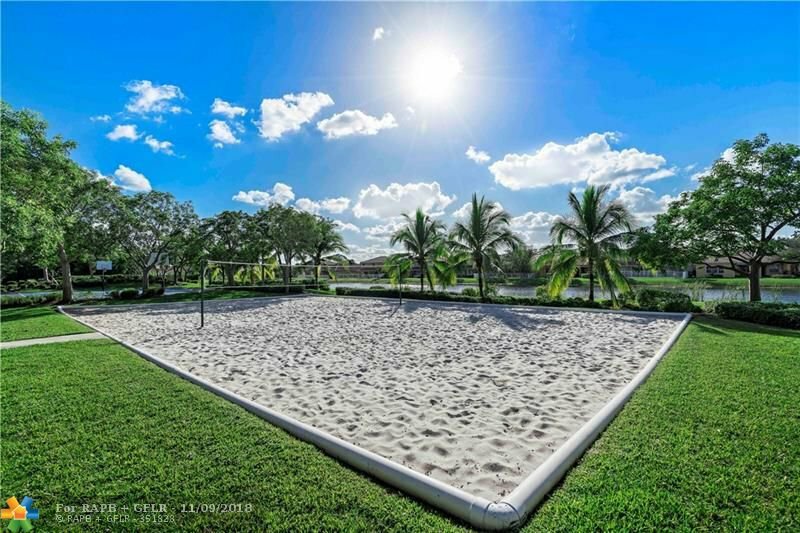 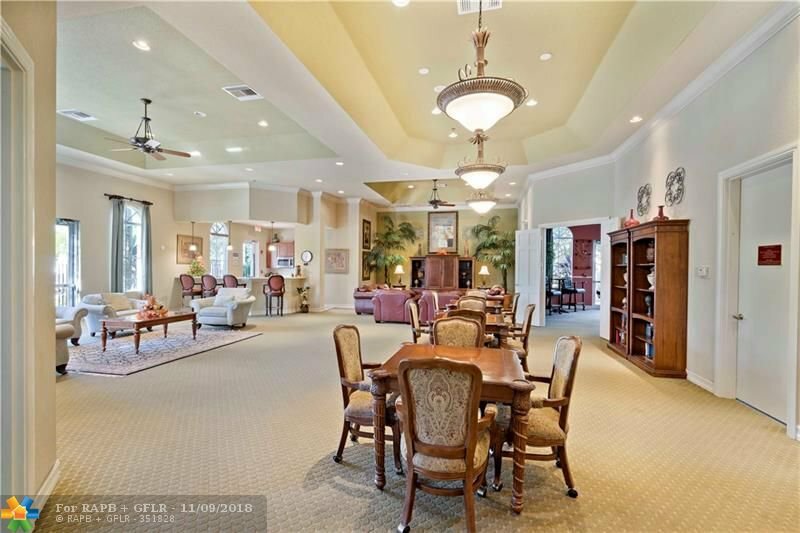 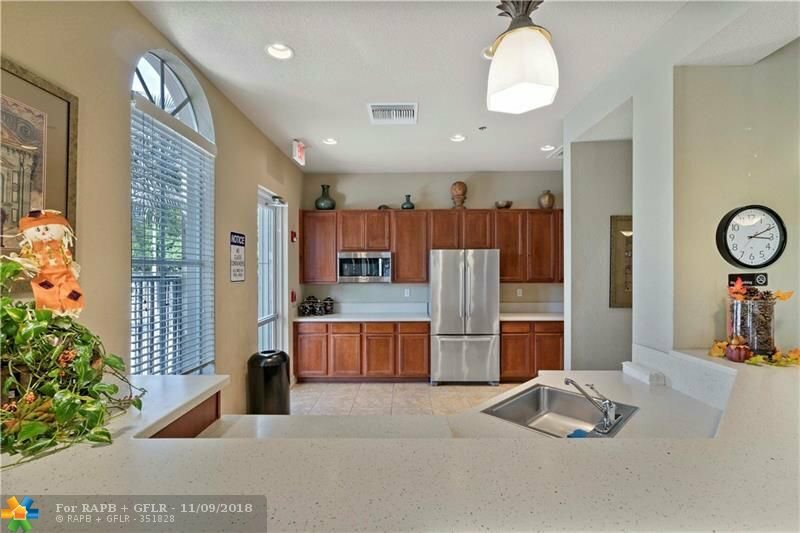 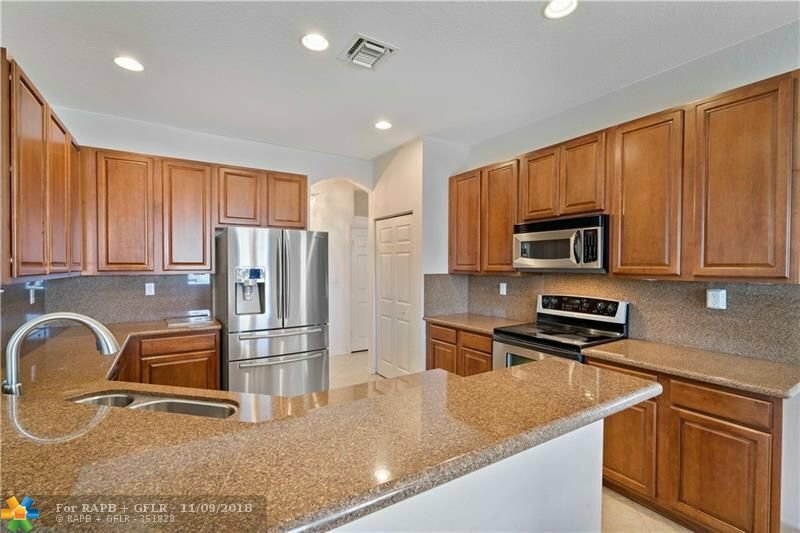 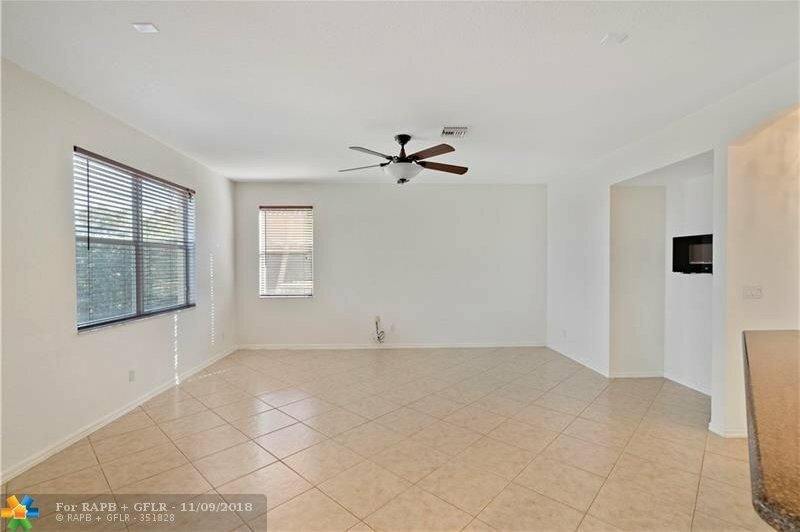 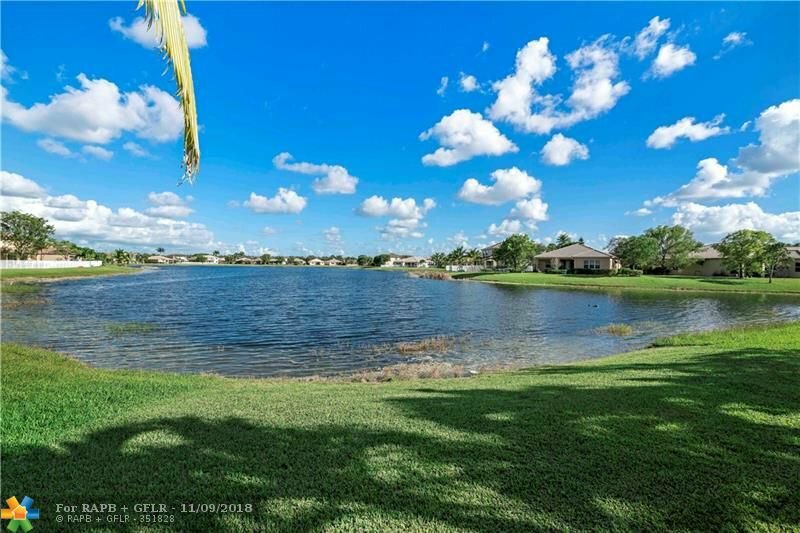 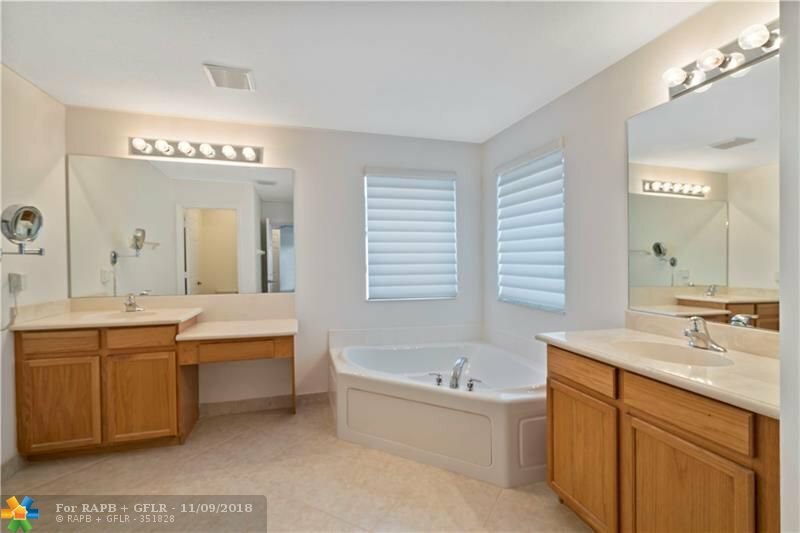 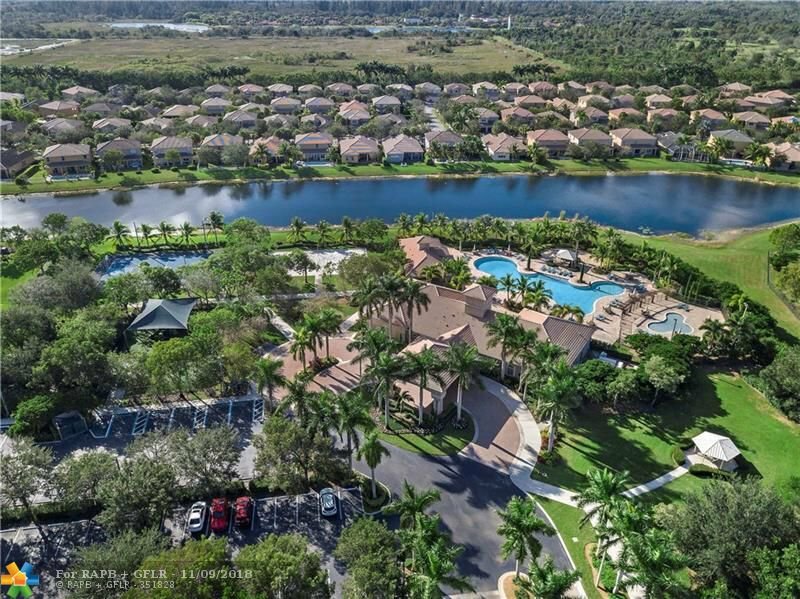 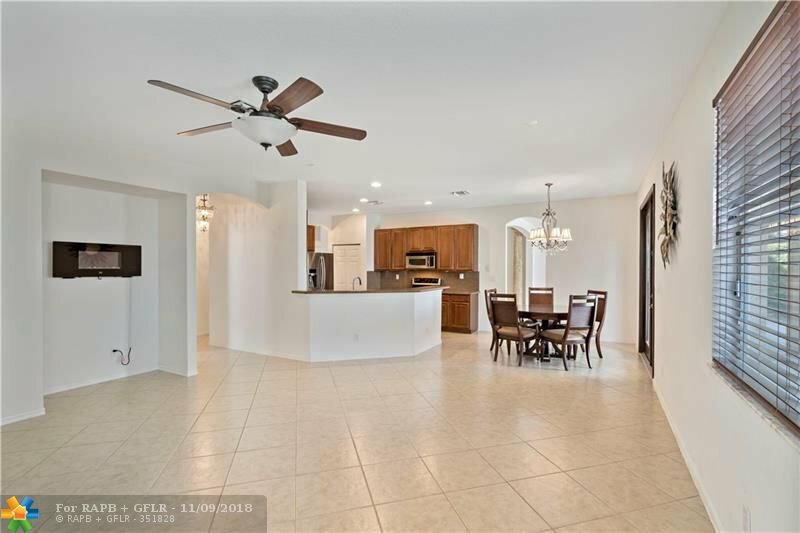 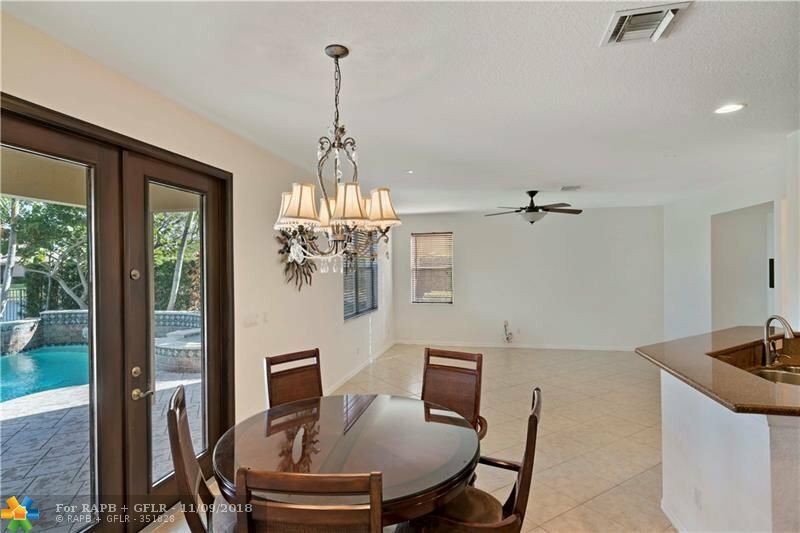 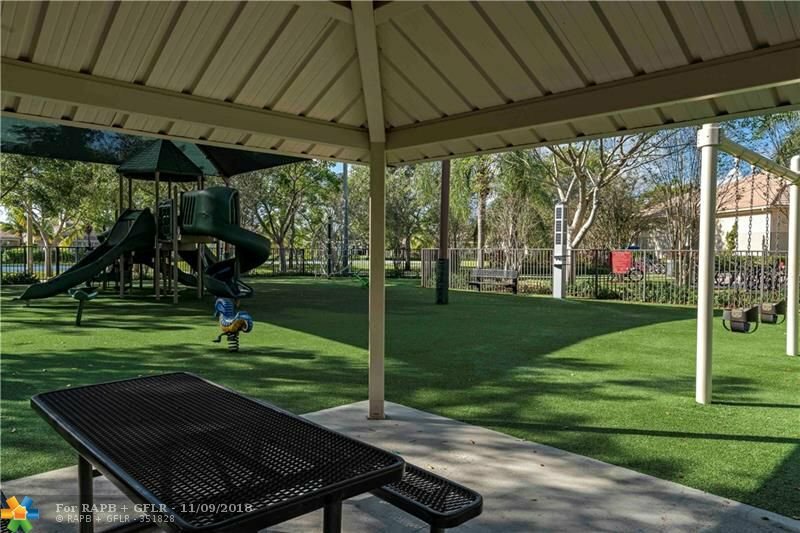 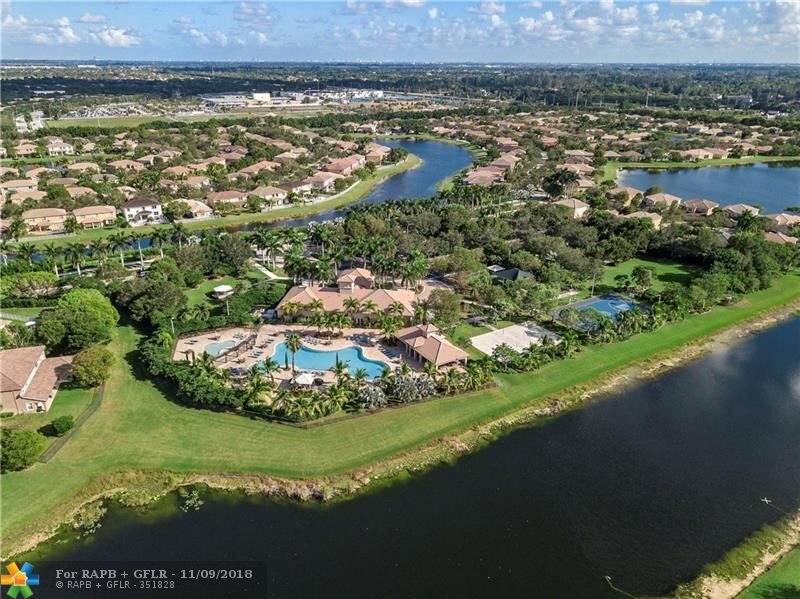 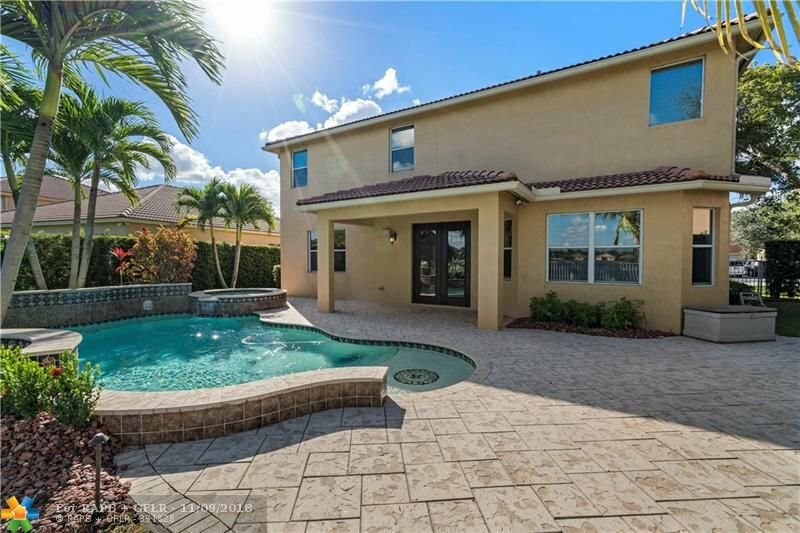 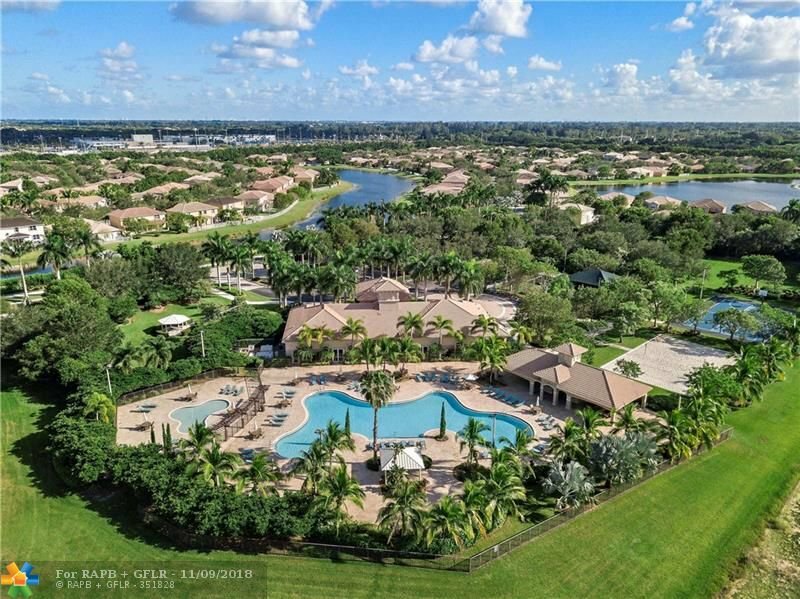 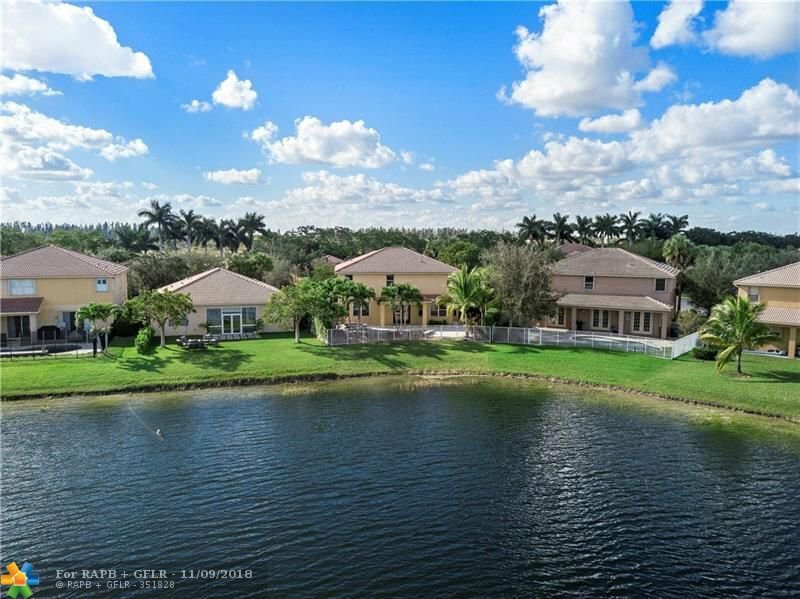 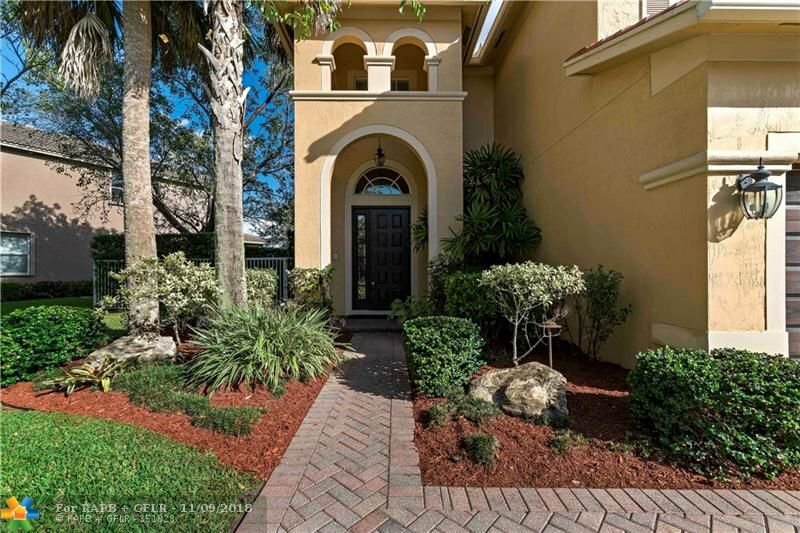 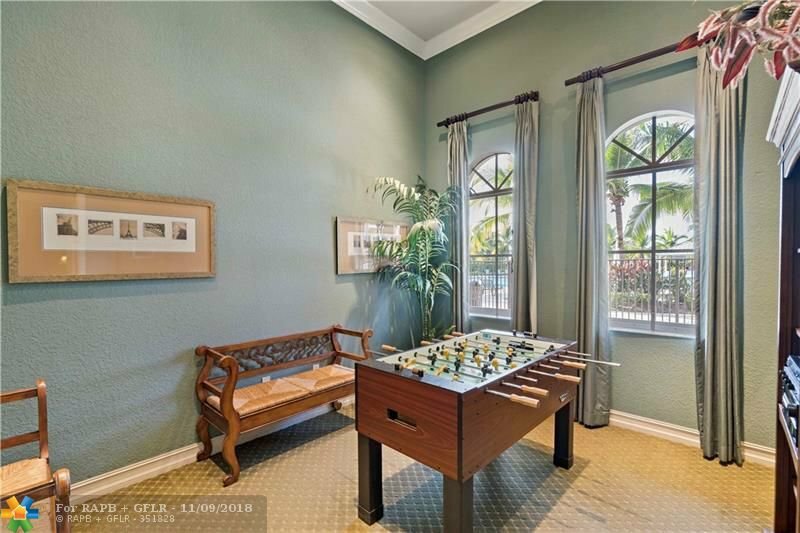 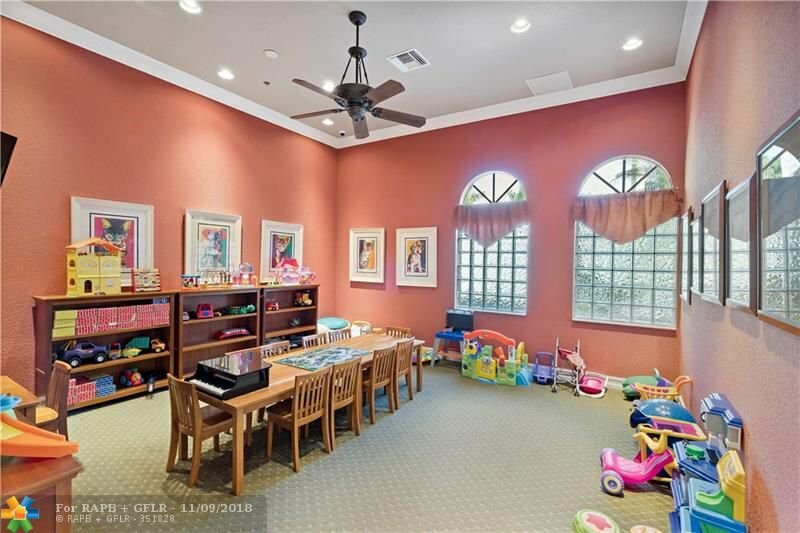 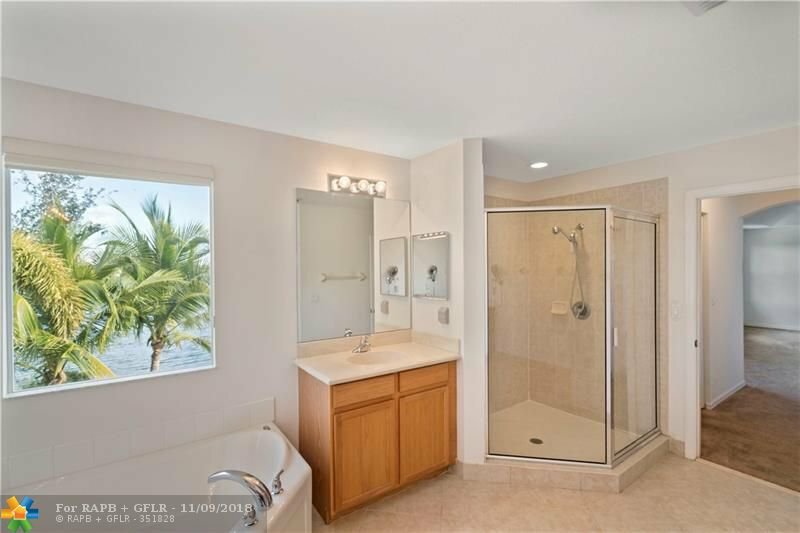 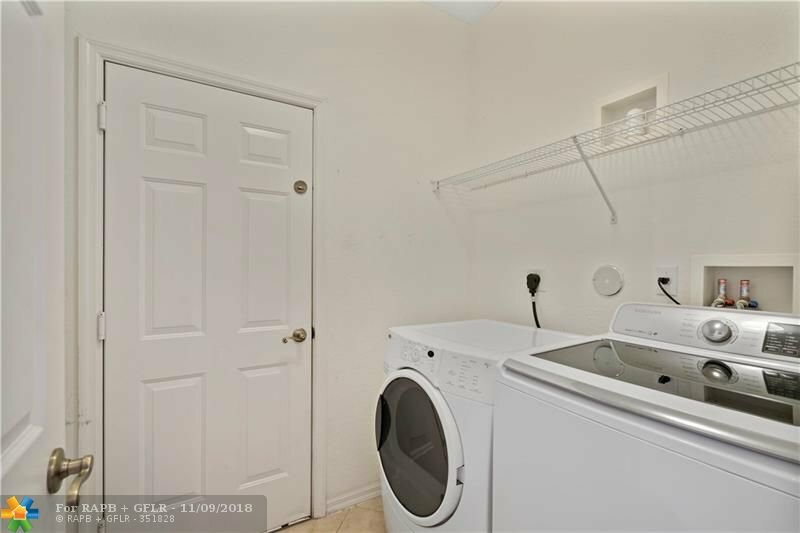 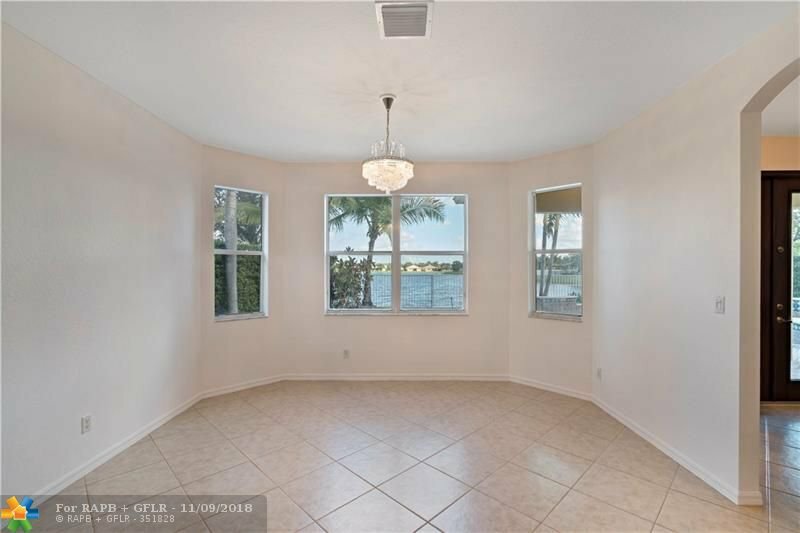 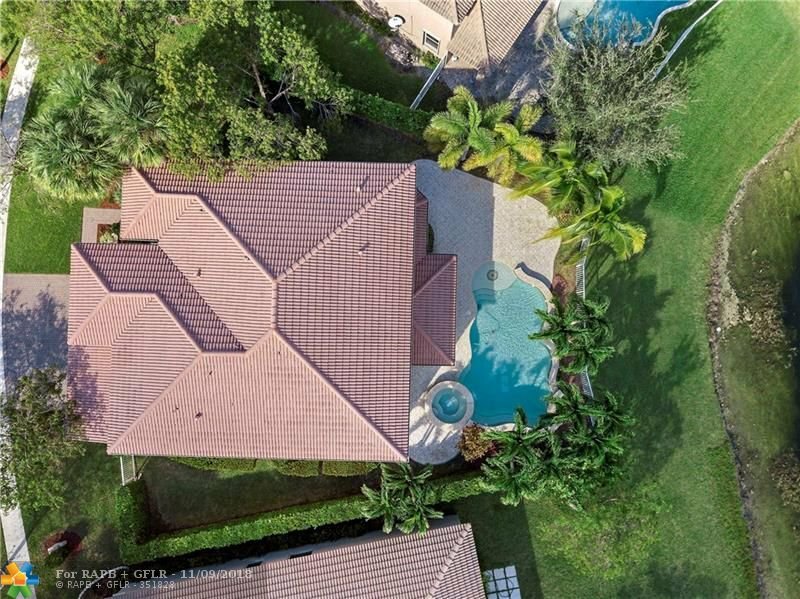 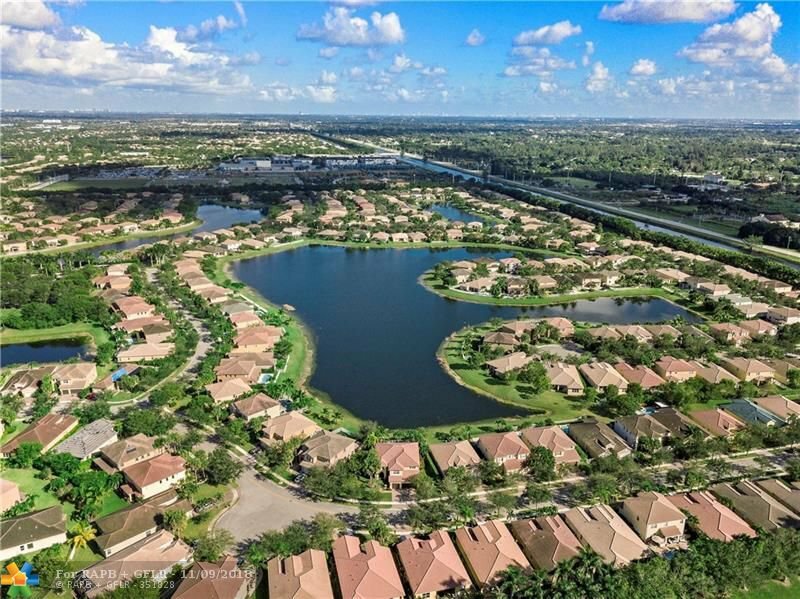 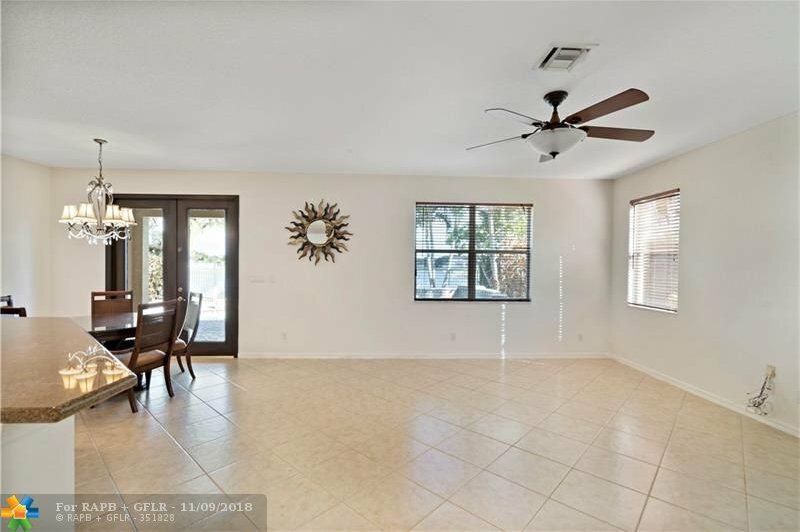 PUT THIS HOME AT THE TOP OF YOUR LIST IF YOU ARE LOOKING FOR A 5-BEDROOM, 4-BATH HOME WITH A POOL AND 3-CAR GARAGE LOCATED ON A BEAUTIFULLY LANDSCAPED OVERSIZE PRIVATE LOT IN THE ISLES AT WESTON! 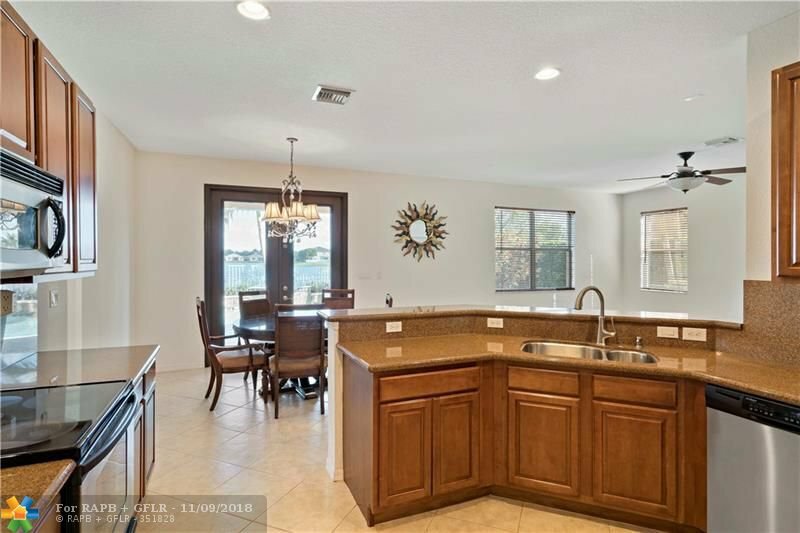 THIS COMMUNITY IS GUARD GATED WITH A FABULOUS RESORT STYLE CLUBHOUSE, AND CLOSE TO SCHOOLS * THIS HOME FEATURES 2-STORY VOLUME CEILINGS AS YOU ENTER * FORMAL DINING ROOM WITH GORGEOUS LAKE VIEWS * MAGNIFICENT GOURMET GRANITE KITCHEN OPEN TO CASUAL DINING AREA AND HUGE FAMILY ROOM * S/S APPLIANCES * FRENCH DOORS LEAD OUT TO AN AMAZING POOL & SPA WITH COVERED AND TILED PATIO * HUGE MASTER SUITE UPSTAIRS * LARGE OPEN LOFT * 1-BEDROOM DOWNSTAIRS * TILE ON DIAGONAL * SPECIAL PEST CONTROL FEATURE * HURRICANE SHUTTERS * AND FULLY FENCED BACKYARD ON PIE SHAPED LOT!